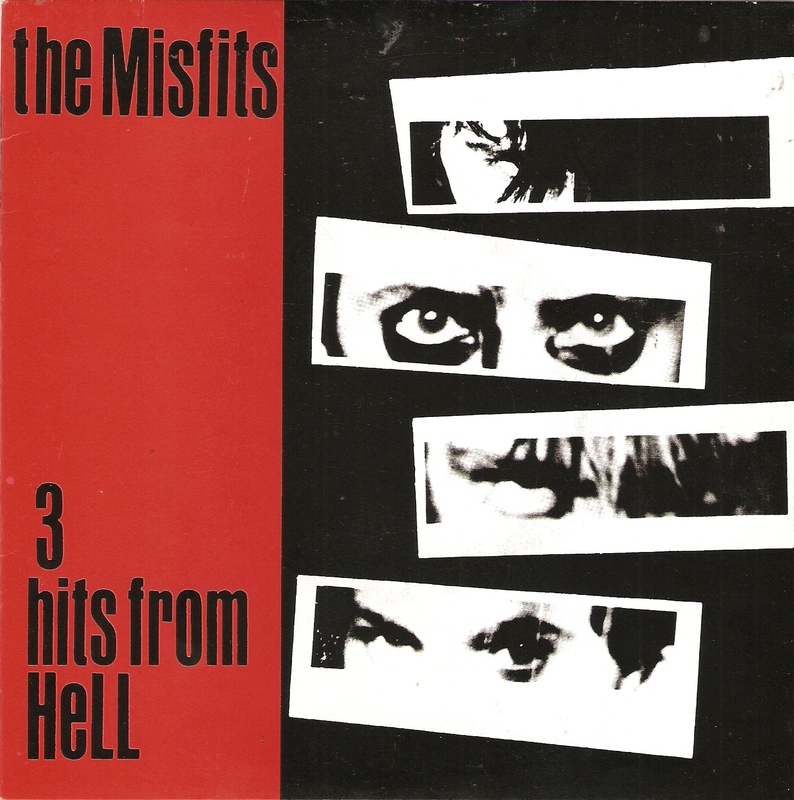 London Dungeon was the opening track of Misfits' legendary 1981 7-inch EP, 3 Hits From Hell, also included in the cancelled in 1980 - almost released in 2001 album, 12 Hits From Hell and it's supposed to be about Glenn Danzig's brief jailtime he did in Brixton, London, in 1979. There is no wrong choice from those early Misfits songs for any Halloween related list; last year we ended our Halloween special with Halloween, this time they're in just a day earlier. Enjoy a rare 1982 live performace, as well as the 12 Hits From Hell version.